Rest timing between sets can influence muscle development. With Watch, rest for the optimal period for any exercise and strength-training style. Resistance training not only builds muscle, but also prevents disease, improves mood and reduces weight. 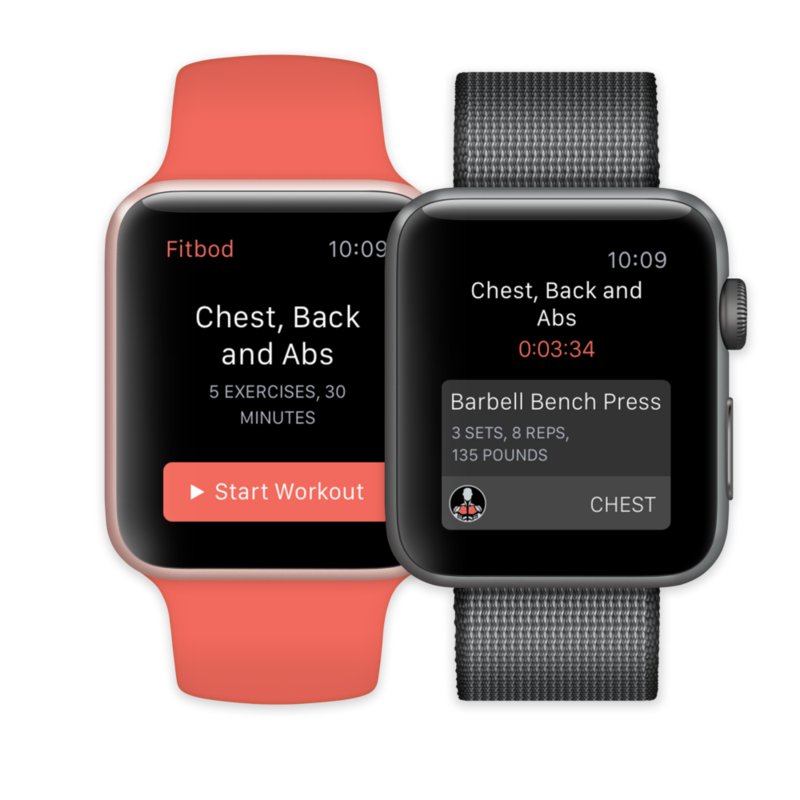 You’ll be amazed how easy it is to work out with fitbod for Watch, every time you hit the gym.